One phone call can get you quotes from multiple insurance companies. 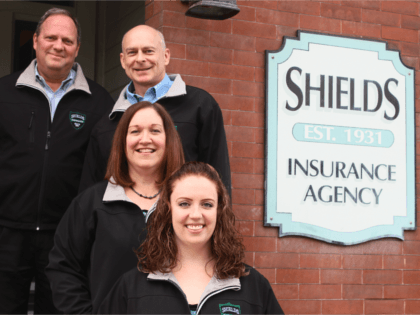 Independent agencies represent several different insurance companies and they can help you to find which one are the best fit and the best price for you. Why spend hours comparing companies on the internet when you can make one phone call and get quotes from multiple companies?